We offer a Cash Discount Account for qualified businesses. This account allows customers to receive a 10% discount (with some exceptions) at the time of purchase. Qualified paint contractors may receive up to 25% off select lines of paint. 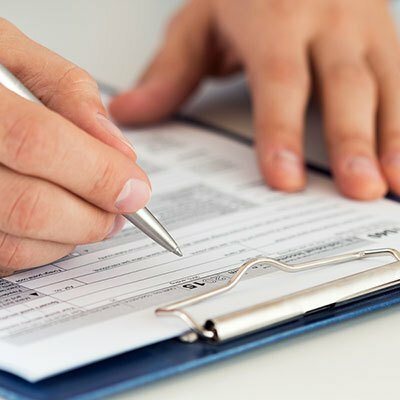 Qualified businesses may fill out our application, including a copy of their business license and (if an independent company) a valid driver’s license copy as well. Acceptable forms of payment are cash, check, and credit card. Accounts will be available for use at our three locations in 2-3 business days. Additional account cards are available upon request. Please see our account application for full details.